Leverage Heyden Communications Branding to create and realize your company’s unique identity, own your unique product and service, establish recognition, create market share and build a lasting name. The word “brand” derives from the Old Norse “brandr” or “to burn” a mark (or brand) onto a product to make it their own. 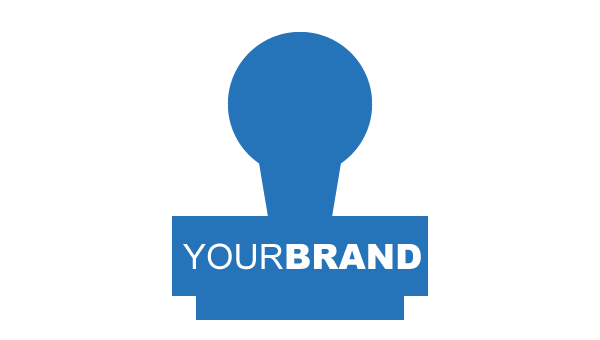 Branding is a core service of Heyden Communications.